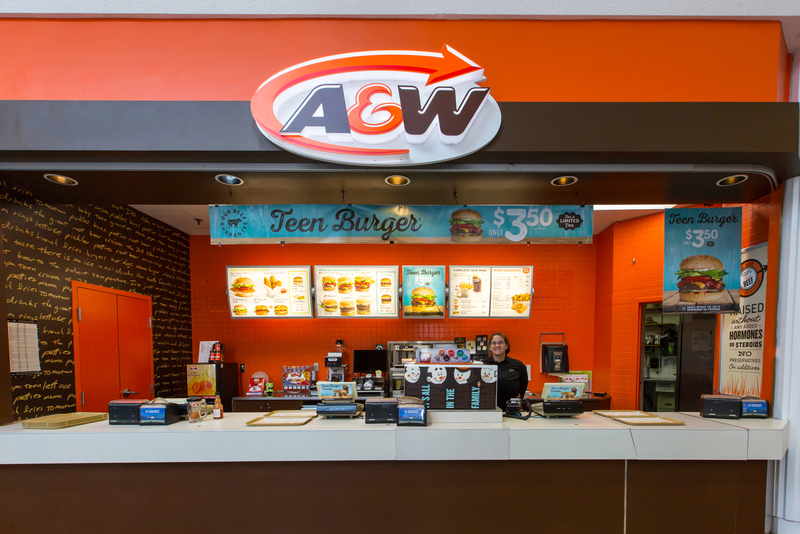 A&W continues to grow - expanding into over 700 locations from Vancouver Island to Newfoundland. At the heart of that growth is the fact that - while so much of our world has changed - the simple things that made A&W so popular in its early days are the same today. We still serve A&W Root Beer in frosted mugs. Our onion rings are made fresh from whole onions every day. And our Burger Family burgers are still made with fresh - quality ingredients and served in our classic foil bags to keep them hot and tasty every time.At A&W - we always look for opportunities to do that little extra that will make a difference to our customers. Come on over and enjoy our friendly staff.